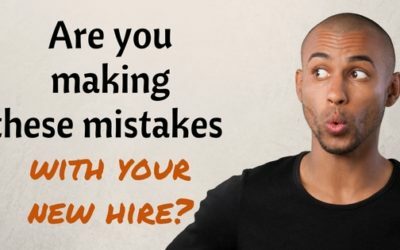 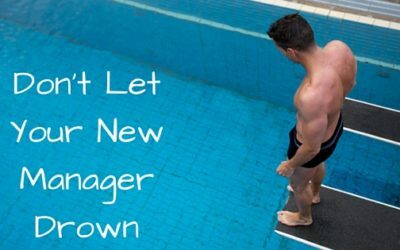 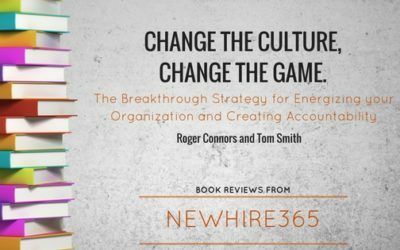 Are You Making These Mistakes With Your New Hire? 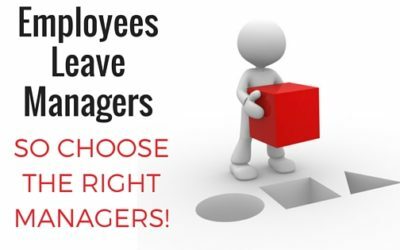 Who should you hire? 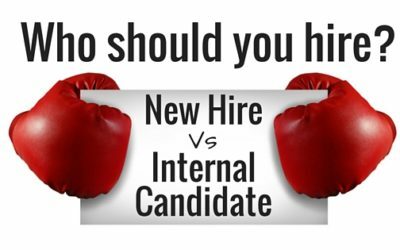 External Hire vs Internal Candidate? 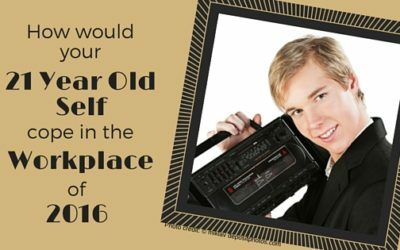 How Would Your 21 Year Old Self Cope At Work In 2016?